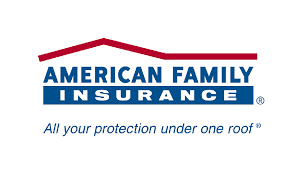 Amfam stands for American Family Insurance, which is a US based insurance company that offers auto, property and casualty insurance to its clients, in addition to life, commercial, health and homeowners insurance plans. The company also offers a wide range of investment and retirement planning policies to its customers. You can visit them online at Www.Amfam.Com, and browse through their plans and policies over the Internet. You can call their customer service center at 1-800-692-6326, or send them an email or written mail. 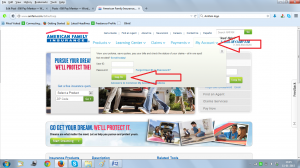 You may also have a live chat with an AmFam representative online. You may also connect to them via FaceBook, YouTube, Twitter, LinkedIn, Google Plus or Pinterest.